Join NewFilmmakers Los Angeles (NFMLA) on Saturday, July 22nd for an exciting evening of independent cinema. 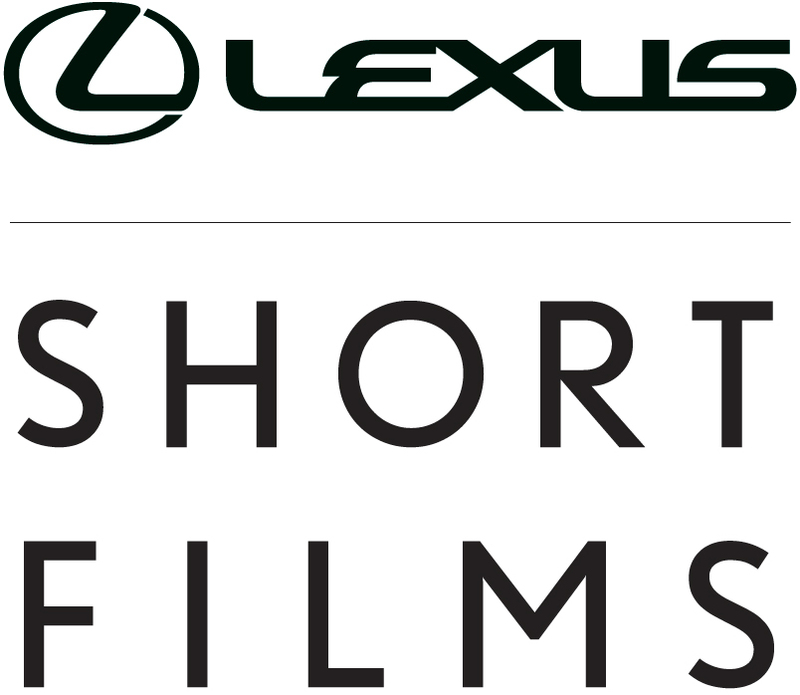 This month the festival is hosting Lexus Short Films (LSF) in partnership with The Weinstein Company. LSF is an initiative that supports up-and-coming filmmakers by creating an opportunity for them explore the art of filmmaking using all the latest technology and guided by renowned industry experts. NFMLA will be showing three short films created as part of the LSF 2016 edition. For Season 4 of LSF, the esteemed filmmaker selection committee is comprised of Oscar nominee, writer and actor Taylor Sheridan (HELL OR HIGH WATER, SICARIO, SONS OF ANARCHY) alongside key executives of The Weinstein Company and Lexus. Joey Horvitz with The Weinstein Company will return to produce this year’s series of films, and is joining NFMLA on July 22nd to connect with festival attendees and filmmakers interested in participating in the program. NFMLA also welcomes co-hosts Wrapal.com, the film industry’s first online marketplace that helps connect properties to filmmakers directly for free, and The Script Lab Summit, which is an educational event for the entire global screenwriting community. This month’s festival programming begins with a collection of short films from a emerging filmmakers. From stories of a professional bank robber stealing someone’s heart, to a young father torn between the miracle of child birth, and the miracle of Ireland reaching the World Cup Quarter Finals, this shorts program spotlights a wide range of original narratives. In the second film program, NFMLA presents another installment of the InFocus Series, “Military Veterans and the Effects of War.” Featured in this program is an honest meditation on the tragic 2015 terrorist attack in Paris, a provocative take on the effects of PTSD, and a futuristic story, set in 2064, about a grandfather forced to tell his grandson about his service in the third world war. This eccentric program highlights international cinema from France, Lebanon, and Romania. To close out the night, viewers are invited to glimpse into the worlds of a young Chinese girl living in Los Angeles, the sometimes overwhelming demands of a promised commitment to a loved one, and a seemingly defenseless woman, after being savagely attacked by a group of vicious men, revealing her clever strength that lies far beneath the surface. Throughout the event, attendees will have opportunities to mingle with the selected festival filmmakers, industry professionals and film lovers with a full bar in the Filmmaker Lounge at the South Park Center in Downtown Los Angeles.